Where Did Common Cold Viruses Come From? There are over a billion cases of the common cold in the U.S. every year. Despite its name, the common cold isn't actually a single disease. In reality, it is caused by different viruses that all share common features, among them the parts of the body they infect—the nose and throat. Each of the viruses responsible for the common cold has a different evolutionary history. Contrary to popular perception, there are more than 200 viruses that cause the common cold. The human rhinoviruses are by far the most common, boasting at least 99 different strains. Coronaviruses take second place, causing about 1/3 of common colds. Metapneumoviruses are another type of pathogen that cause common cold symptoms in humans as well. The theory of evolution explains how rhinoviruses and coronaviruses originated. Although viruses aren't generally classified as living organisms, when they infect a host cell they use it to replicate themselves. However, there are often errors in the process, so some of the viruses are mutants that have different genetic information than the parent virus. These mutations create genetic diversity in the population, meaning that there are different genetic variants of the same virus. Other factors such as recombination, in which multiple strains infect the same host and exchange some of their genetic information, play important roles in viral evolution as well. Both coronaviruses and rhinoviruses have a high error rate during replication and thus can evolve rapidly to form new strains. In 2009, researchers at the J. Craig Venter Institute and the University of Wisconsin published the genomes of all 99 strains of human rhinovirus. They used the data from this effort to untangle the relationships between different strains, construct a family tree and try to illuminate the history of human rhinovirus. 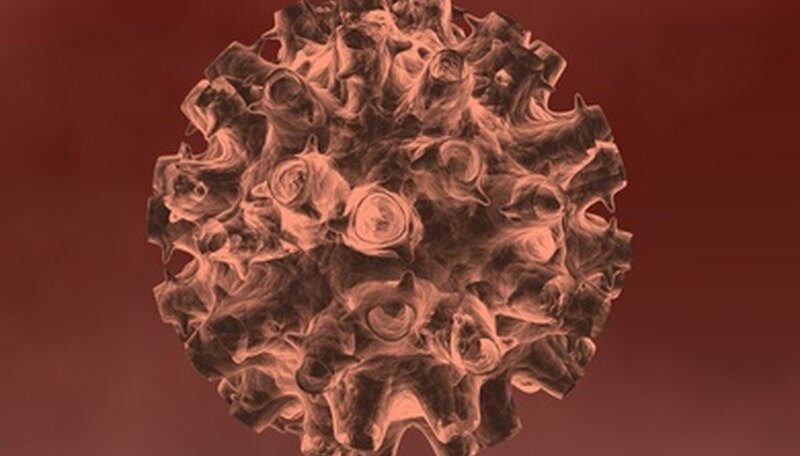 While it was previously believed that there were three species of human rhinovirus, namely HRV-A, HRV-B and HRV-C, the data in the 2009 study suggested the existence of a fourth, HRV-D. 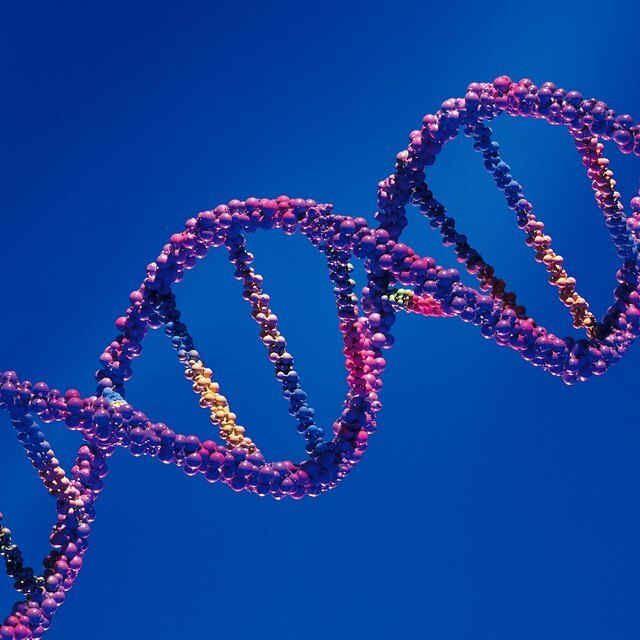 It also suggested that the HRV-A and HRV-C strains shared a common ancestor and were closely related to the HRV-B group. HRVs are most closely related to human enteroviruses (HEVs), which are viruses that primarily infect the gastrointestinal tract. At present, it is believed that HRVs share a common ancestor with HEVs and that HRV-B is more closely related to HEV than the others, although when each species diverged is not known. Metapneumovirus is another variety that causes cold symptoms in humans. A 2008 study in the "Journal of Virology" compared the genetics of metapneumoviruses in humans and birds and found that the human version of the virus was related to the strains found in birds. The data from the analysis in the study suggests the bird version may have crossed over into humans about 200 years ago. Research into the evolution of coronaviruses has focused primarily on the SARS version, owing to the widespread publicity it garnered after a deadly outbreak in 2003. Coronaviruses are subdivided into three groups, and the evolutionary history of these is complex. As noted in a 2007 study in the "Journal of Virology," there is some evidence to suggest that all modern coronavirus lineages may have originated with a common ancestor that infected bats and later crossed over to infect other species, including humans. Brennan, John. "Where Did Common Cold Viruses Come From?" Sciencing, https://sciencing.com/did-cold-viruses-come-from-6647005.html. 25 April 2017. What Are the Causes of Honeybee Extinction?